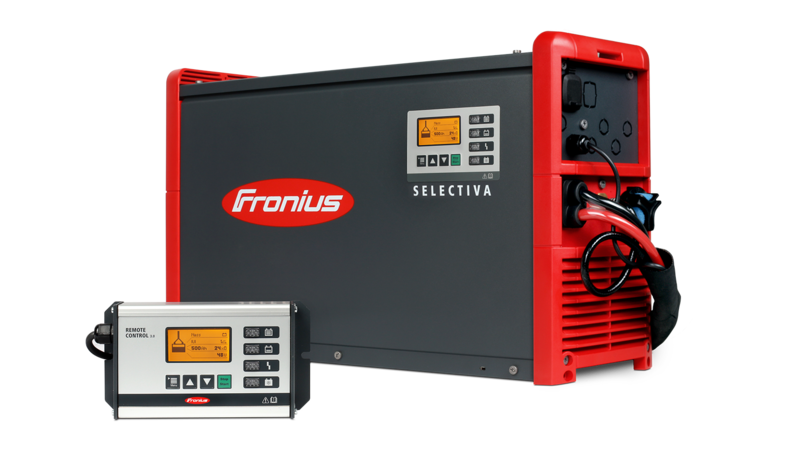 You can permanently optimise your charging processes with our range of accessories for Fronius battery charging systems. We offer numerous expansion options for different situations and environments. Options such as remote control systems, holders or air filters improve not only the workflows in your company, but also aid in reducing faults, extending the service life of your battery charging systems and batteries as well as minimising operating costs.